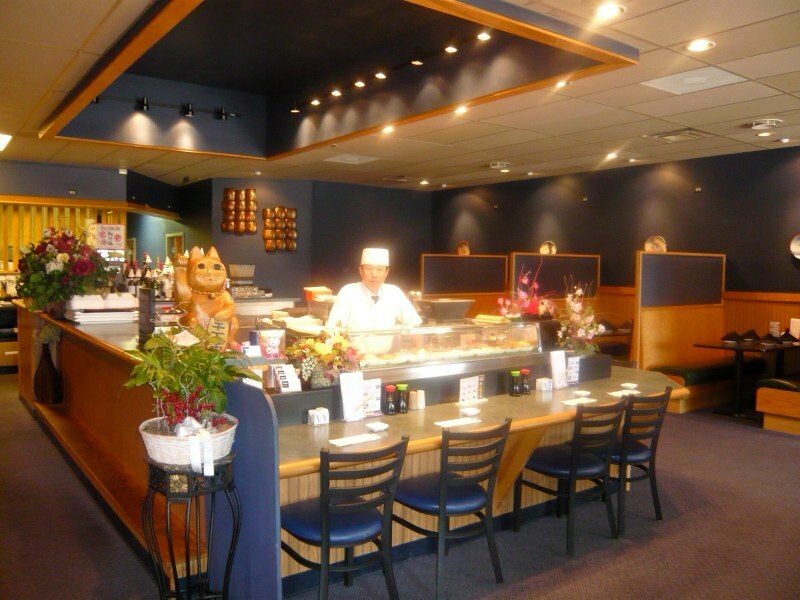 Sakai Japanese Bistro – Thank you for your support for 10 Years! Thank you for your support for 10 Years! 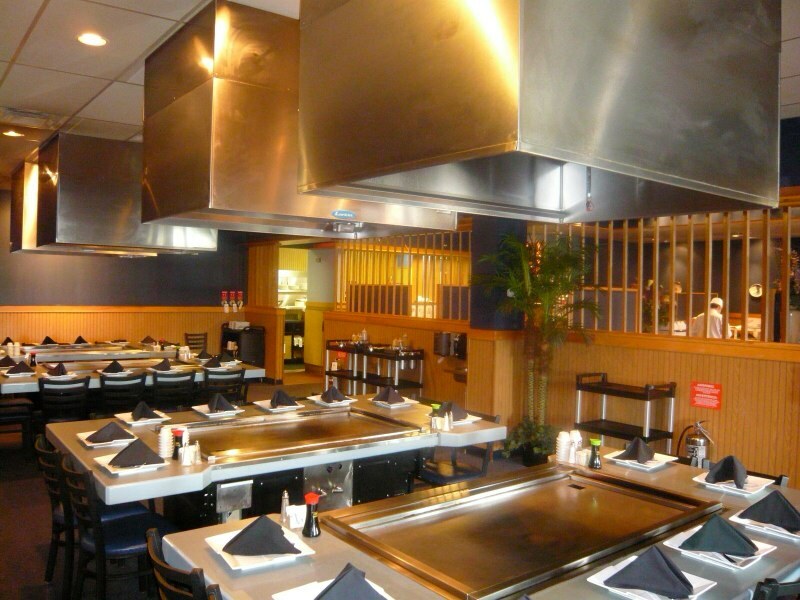 Thank you very much for incredible 10 years of patronage and your support, since we opened in December 2006. We certainly enjoyed your company as much as you enjoyed our food. As time moves on, our lives too moved on to retirement. 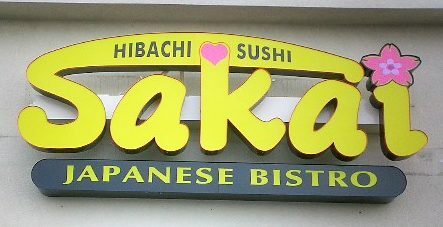 Sakai Japanese Bistro will continue serving under new ownership and management from April 1st 2017. The purchased gift card stays valid, so please feel free to present to the servers. We wish all our customers the very best in food and good health for the coming years.